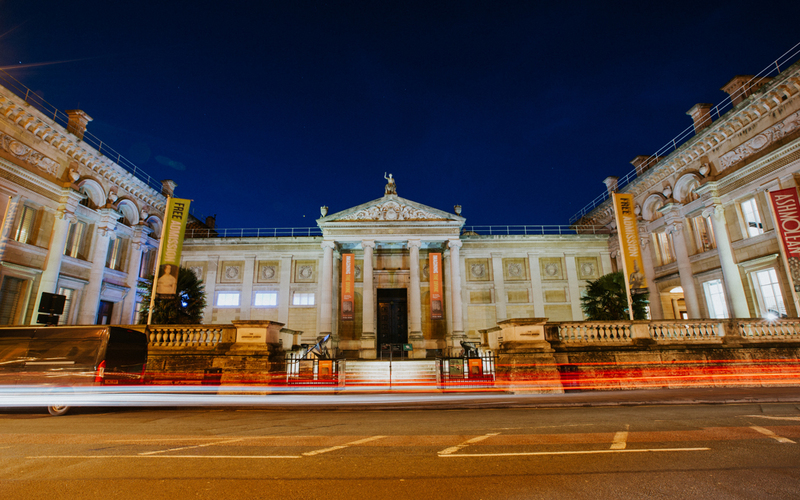 Situated in the heart of Oxford, the Ashmolean Museum offers a sumptuous setting for any occasion. 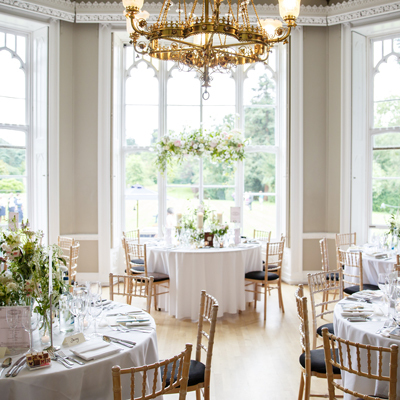 Guests cannot fail to be impressed by the magnificent Neo-classical frontage, while inside, a range of beautiful spaces provide the perfect backdrop to your special day. Their civil licence extends across the entire museum, allowing the team to tailor the combination of galleries to suit your party – however large or small. They can also, where possible, incorporate any special areas of interest you may have within their collections. 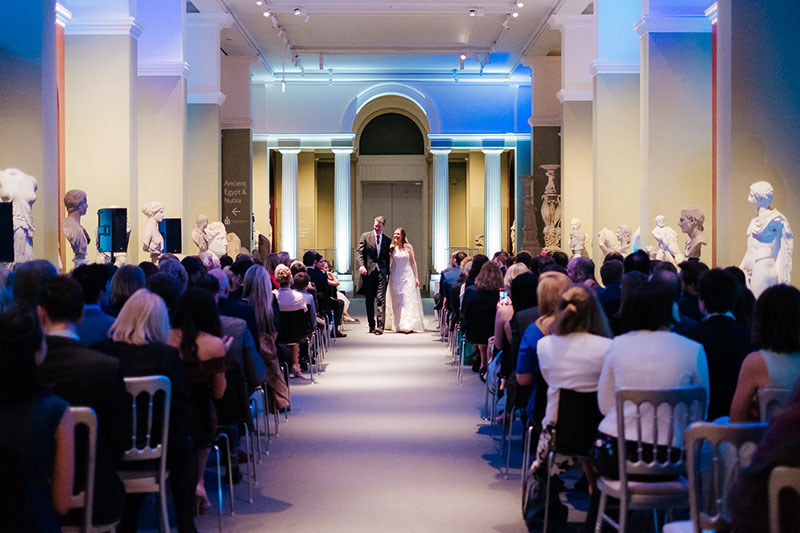 Licensed for civil ceremonies and civil partnerships; choose from an intimate ceremony in their Pre-Raphaelites or a larger ceremony surrounded by Old Master paintings. 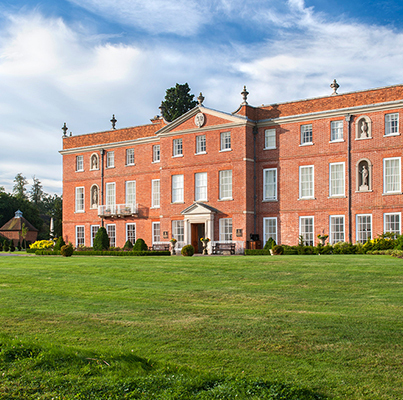 They also have a selection of galleries that are suitable for ‘Renewal of Vows’ ceremonies. You can choose to host all, or just one aspect, of your celebrations with them. Surrounded by the rich collections and the magnificent architecture, choose from countless backdrops for your photographs, leaving you with unique and lasting memories of your day. Receptions may begin in the Atrium, which is at the heart of the Museum. Providing views from the lower ground floor to the skylights in the roof, flooding the Atrium with natural light. 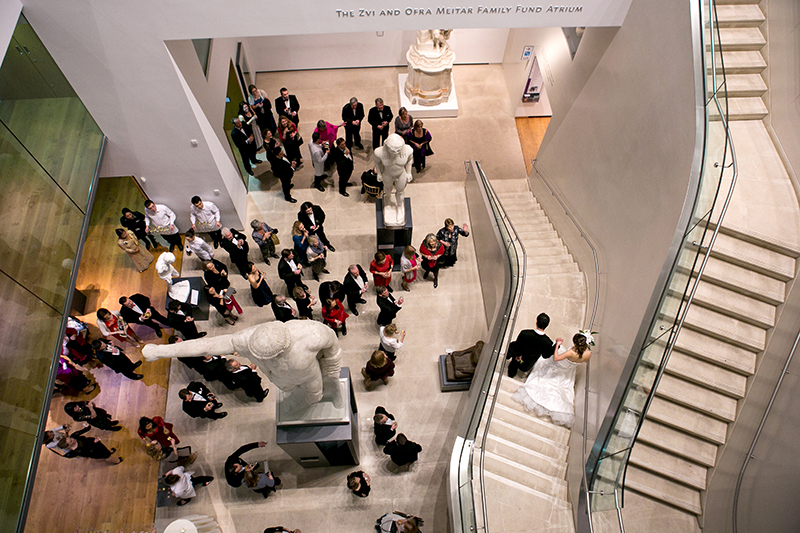 Guests can enjoy drinks and canapés set amongst the striking statues and galleries at the base of the Atrium. 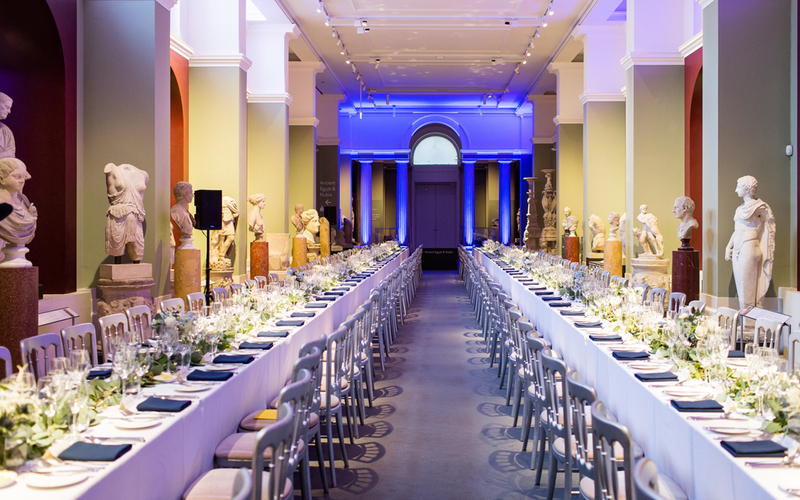 Dine in the Randolph Sculpture Gallery, this long classical room is lined with Greek and Roman sculpture providing a dazzling backdrop to your celebrations. Dance the night away in their Vaulted Café, which transforms into a lively dancing space and includes a bar. Their Dining Room and Rooftop Terrace is also available to hire privately for wedding receptions. 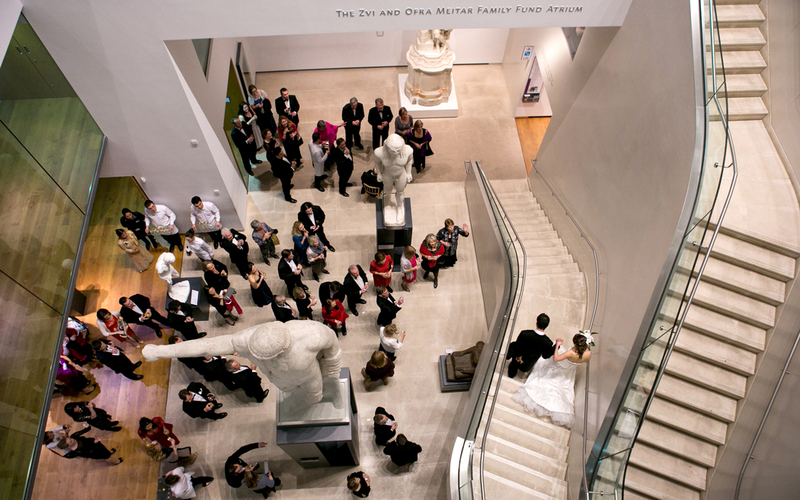 The Museum provides dedicated wedding planning to help you through every detail and aspect of your wedding day. 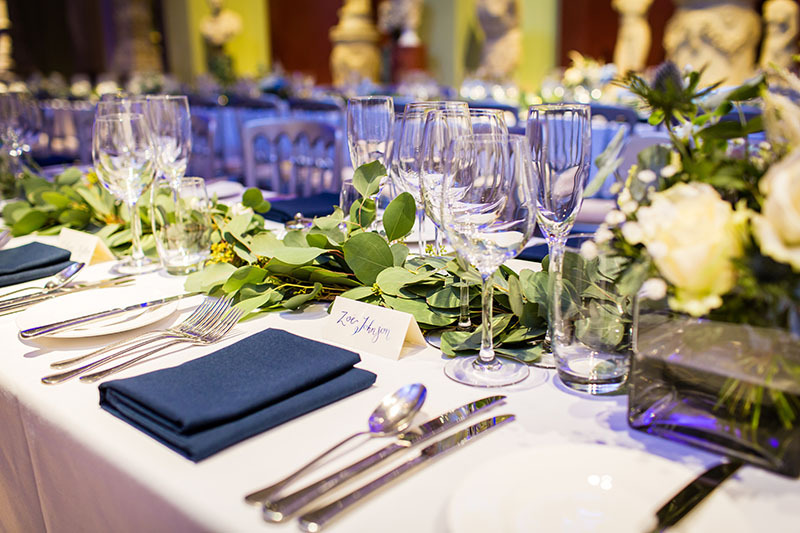 Their award-winning caterers Clerkwenwell Green complete the wedding experience at the Ashmolean. They too take the guests on a journey, delivering cool, confident and considered food that has been created with passion and designed carefully to showcase the best seasonal ingredients available throughout the year. 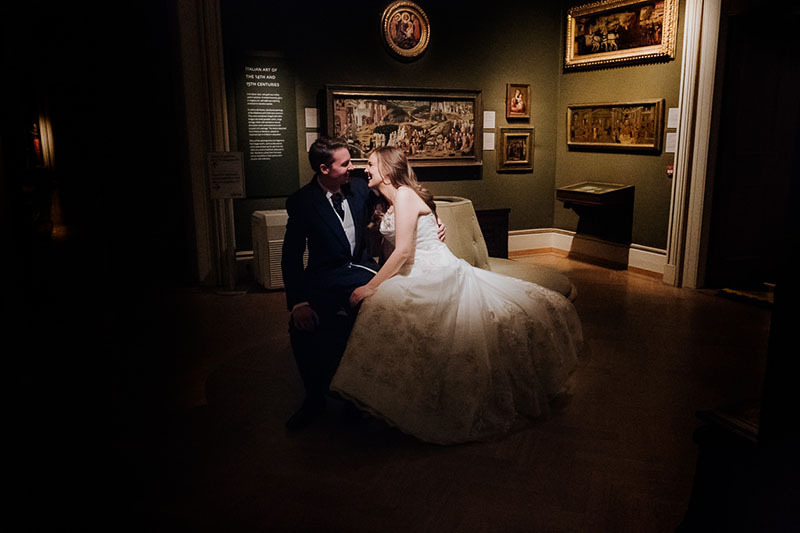 Confirm your wedding booking with the Ashmolean before March 2019 and celebrate your engagement with a complimentary photoshoot in Oxford, the city of dreaming spires, with MT Studio Photography. You made our wedding a terrific success. Our guests were enthralled with the venue, and they all commented how slick and helpful the staff were. The museum is a fantastic and unusual venue, but it's uniqueness creates a number of logistical challenges. You managed those marvellously and we have huge admiration for you all.